Available for purchase NOW in Ephrata at The Bookery, Goin’ Postal, Hers & His Home, or from Mary directly. Moses Lake locations coming soon! Mary is a worship leader, a singer/songwriter, a performing artist, a recording artist and a vocal coach and consultant. She has released one solo album entitled “A Journey, which combines Contemporary Folk with Singer/Songwriter style. 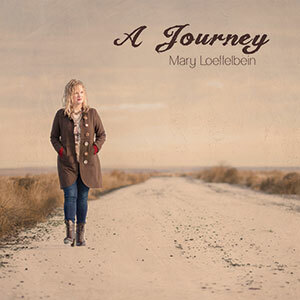 Mary also owns Mary Loeffelbein Studio in Ephrata, Washington, where she teaches Voice and Piano lessons. She also presents classes and workshops on Vocal Performance, Songwriting and Improvising on the Keyboard, Vocal Master Classes, and Worship Team Training in her local community, across Washington State, and even around the world! 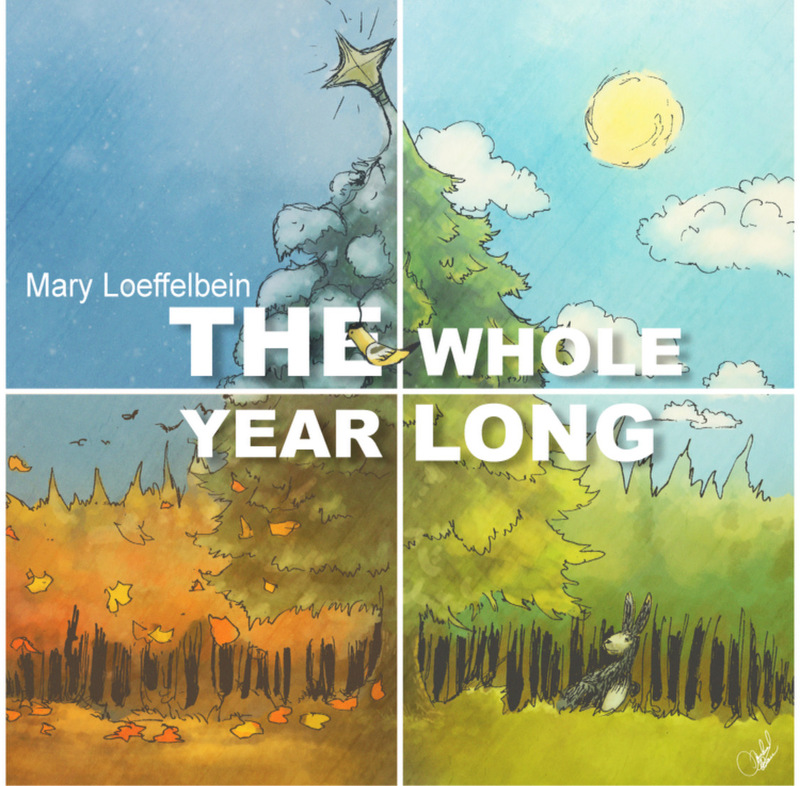 In time for the 2018 Christmas season, Mary has released “The Whole Year Long”, a new album of glorious Christmas music featuring covers of everyone’s favorites, plus some of Mary’s originals! The album is inspired by Mary’s love for Jesus and recorded in memory of Mary’s dad, Harold Ledgerwood. It is available for purchase as multiple locations within Ephrata, including The Bookery, Goin’ Postal, and Hers & His Home as well as from Mary directly. Moses Lake locations are coming soon. Digital download is available now! You can preview Mary’s songs by clicking the play button next to each track to the right. QuickTime is required to listen to the tracks. If you don’t have QuickTime, you can download it here (it’s free).